Last edited by Kowy; Nov 24th, 2009 at 23:18. Last edited by danmark_ori; Nov 22nd, 2009 at 17:21. 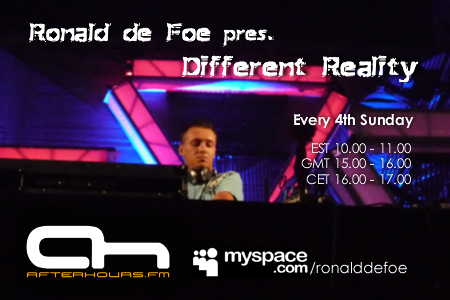 Reason: Welcome at Afterhours.fm Ronald de Foe ! Many djs come from this region of Poland, I noticed that. current track is from a while back too !